→How Do Mentalists Work? Revealing Truth Here! How Do Mentalists Work? Revealing Truth Here! Today mentalism art popularity has increased tremendously from the past days. The reason is very simple, something that creates suspense in the human mind, we start to find the secrets to uncovering this suspense. The same case applies to mentalism; when we see people with extraordinary skills and performing such tasks on stage or TV that seems to be unbelievable, we start to learn those skills to gain more noticeability in the society. 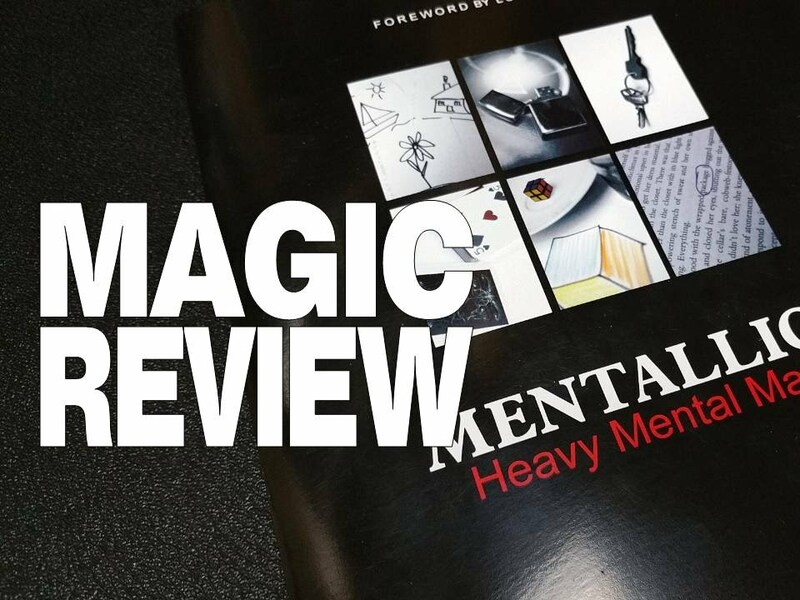 Even Mentalism is a great hobby, and I have seen a lot of people who are looking to learn these skills all the time. If you become a mentalist, you can be very entertaining at parties, bars, etc. There are people around you who have converted this passion into full time earning resource. To become a mentalist, it requires a lot of training and practice in performing a particular task. To Become a Mentalist, See My #1 Program Here! Once you have seen mentalists by performing different acts, it looks very strange, and if you’ve some experience in learning those tricks, you won’t be surprised that the secrets are simple once you know what they are. Before performing a trick in front of an audience for just 5 minutes, a mentalist has to spend hours of practice to perfect. Once a mentalist feels comfortable doing the trick without using any “cheat sheets,” he/she try to perform it in front of family and friends. After having to perform at different levels now, it’s become much easier to perform in front of an audience. I still feel that performing in front of your family and performing to a large audience is a different ball game altogether. Another thing to consider is that all this process doesn’t end here, but to do well, simply learning the formula of a trick is not enough. You must add following features as well like a great deal of confidence, spatial awareness, sense of timing, the ability to concentrate on several components and actions simultaneously, multi-task, respond intuitively and spontaneously to the unexpected, read body-language, improvise and exercise a potent memory capacity. You may be dishearted by seeing the above long list, but as with other fields, these all skills come with time. You cannot develop mental agility to this degree overnight. You have seen bodybuilders having strong muscles, but they develop after years of exercise. The mind operates in the same manner as our muscles that can be developed through constant usage and proper nutrition. Mental agility will also come after doing years of practice, and the more you practice; early the results will come. You may be thinking that muscles can be developed through exercise but what are the exercises for the brain? Do keep in mind that learning a series of magic tricks is a great exercise for the mind. It builds memory and mental concentration, confidence-building and co-ordination and perceptive capacities. Truly, you can see how this exercise has developed skills in the most famous mentalists so comprehensively and with such fast and powerful. Even you as acquire those skills by adopting the above method I have described.